The summer was good to our team at Stanley as great progress has been made thus far. The crane was erected in mid August and shoring was completed as of September 2017. 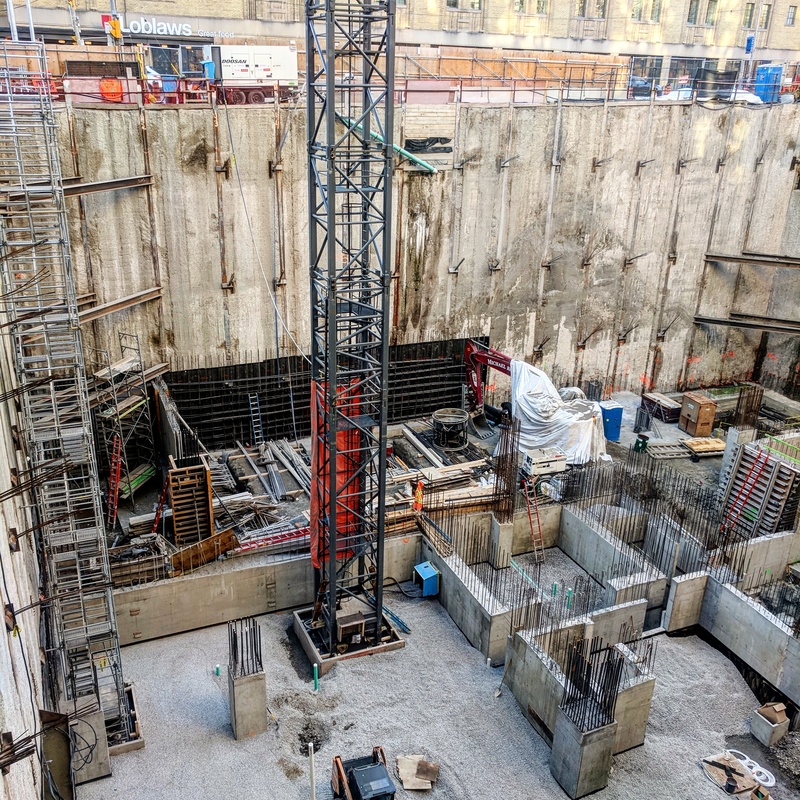 Forming began in late September 2017 and excavation was fully completed by October 2017. 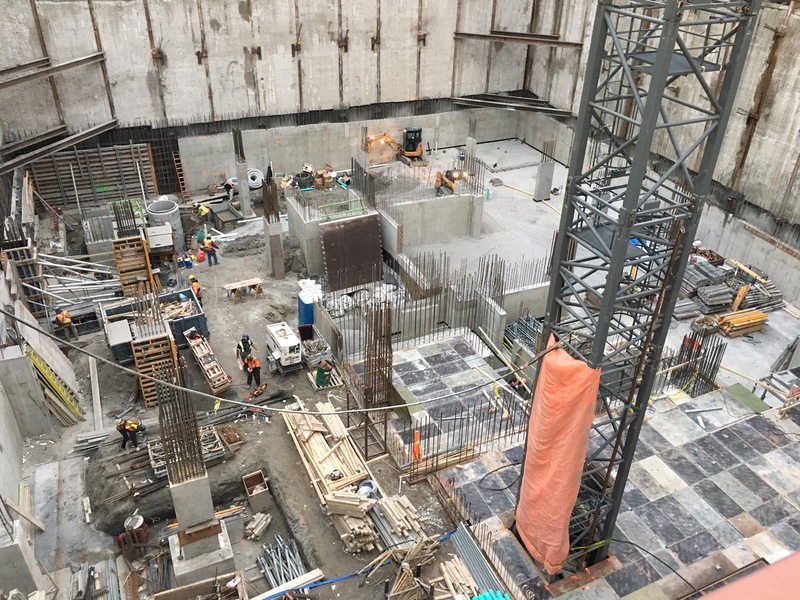 Currently, the slab on grade is 50% complete and our team will be pouring the first portion of the P4 level this month! 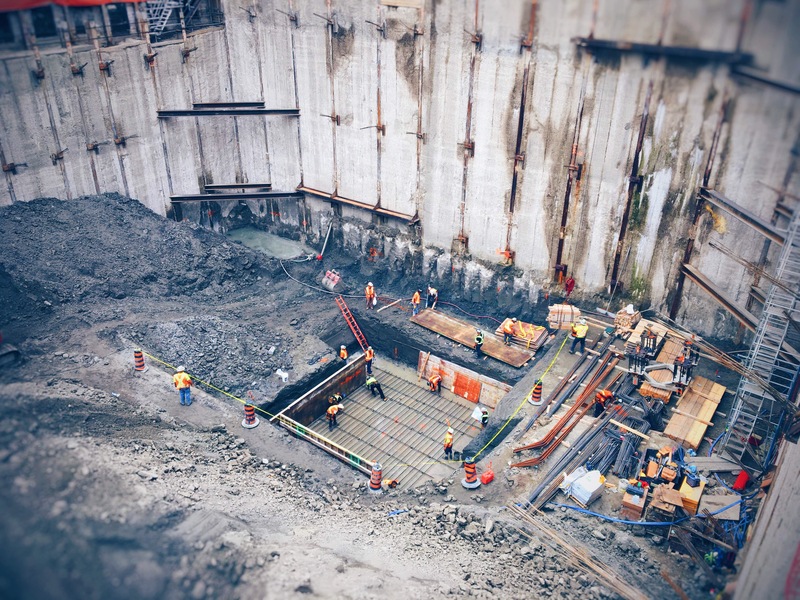 Our team's target is to fully complete the underground structure by early 2018. 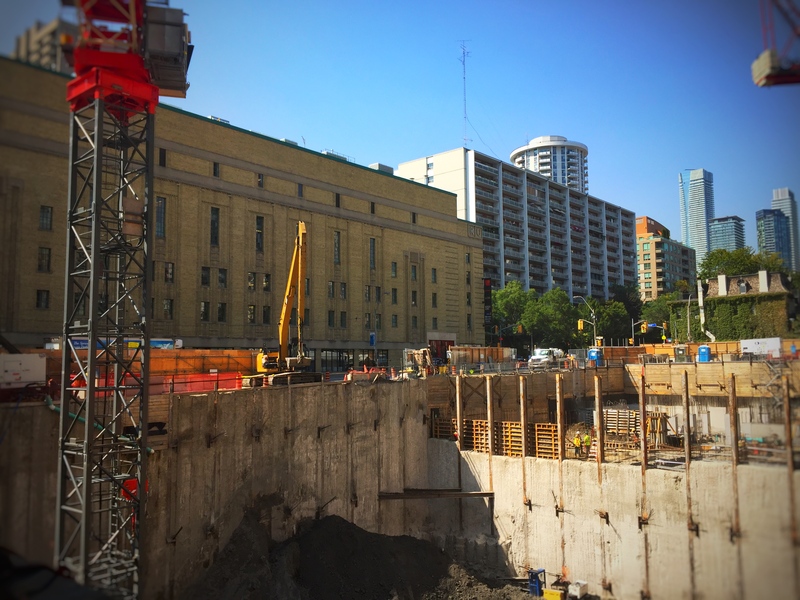 This highly anticipated project is 90% sold and located in the heart of downtown with the convenience of transit, shopping, and entertainment within walking distance! For more information on available suites for sale please contact our sales office.